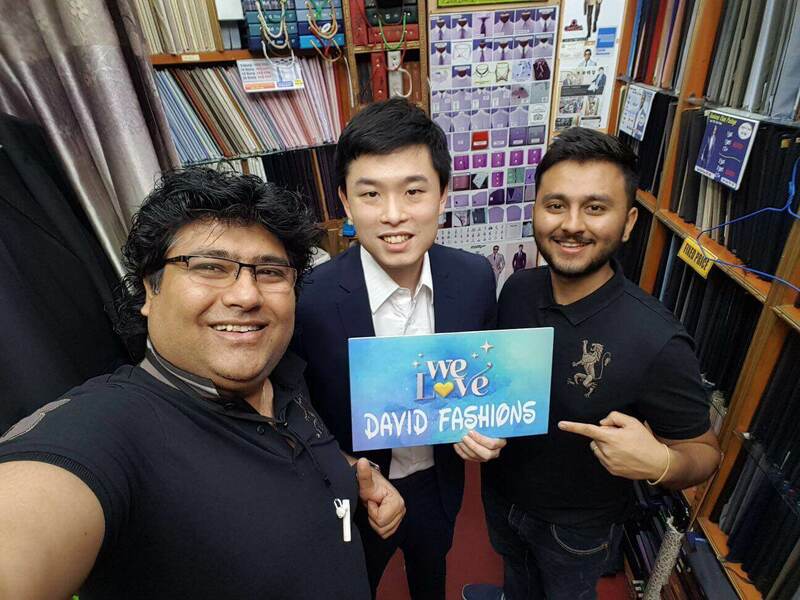 【Special Offer】 HK$1,888 for 1 Suit plus 3 Shirts! 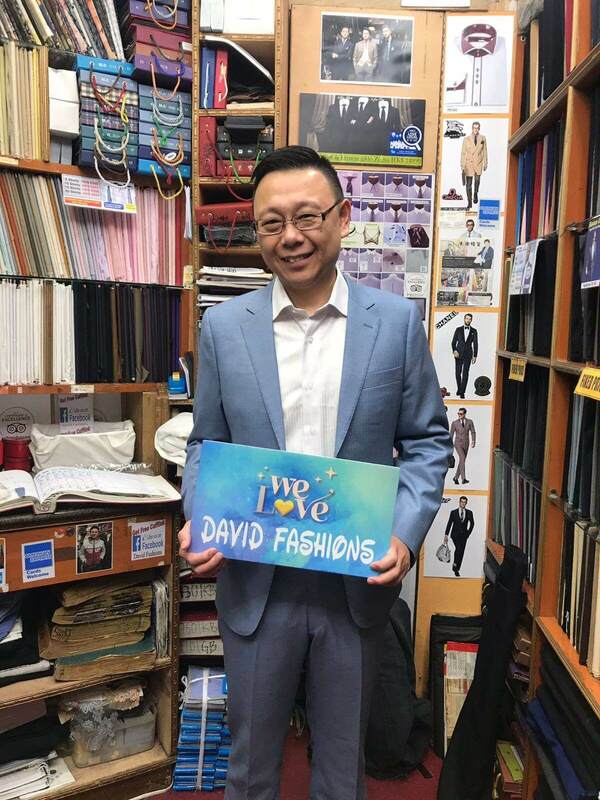 David Fashions launched new special offer again! By Tailor-M online booking, you can get one suit with three shirts at a price starting from HK$1,888! 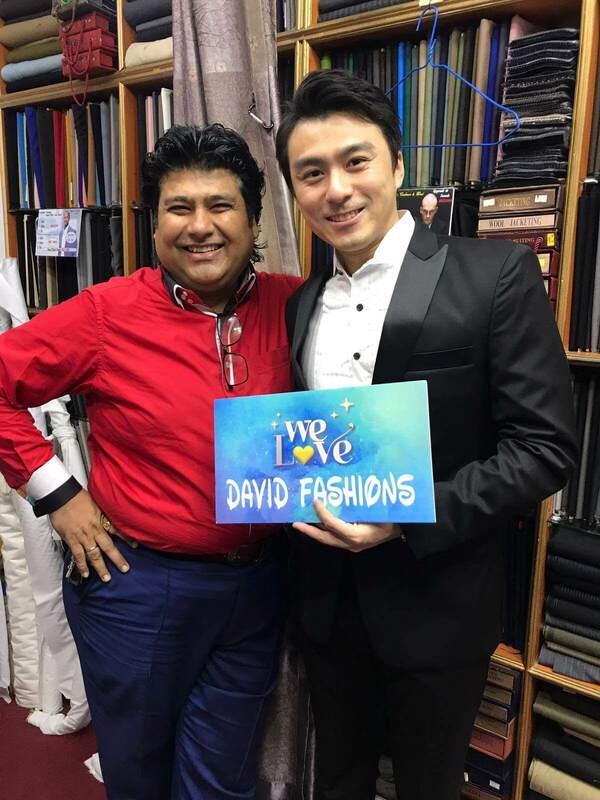 David Fashions provides various kinds of fabrics for your choices. 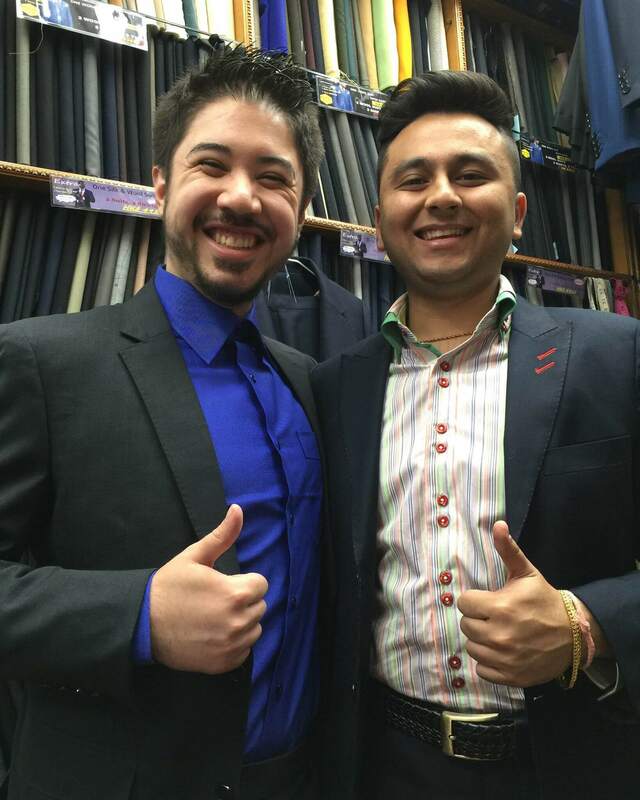 You can choose wool for your suit while high quality cotton mix fabrics for the shirts. 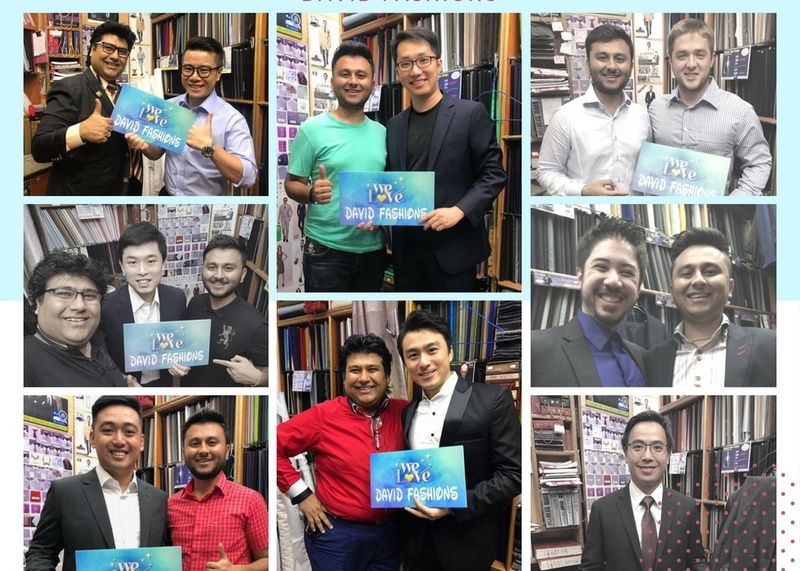 You need not to worry that numerous limitations on picking your favorite styles because you are free to choose different lapels and cutting at this special price! 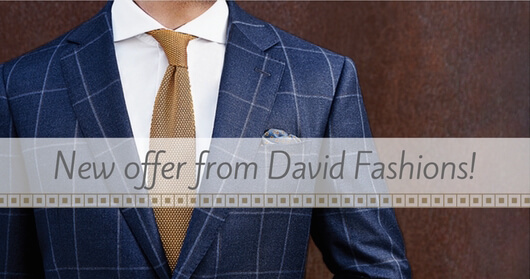 Besides the HK$1,888 offer, David Fashions also provides upgrade options for you. You can upgrade to the “Economic Package” by an extra HK$482, including a suit, a shirt and also a tie. The fabrics collection will expand to the Italian Super 100’s wool for your suit. A quality fabric for all seasons. If you have a higher standard on the fabrics, you can consider paying an extra HK$1,082 for upgrading to “Business Package”, also including a suit, a shirt and a tie. However, the fabrics collection will comprise of the finer Super 120’s silk and wools. 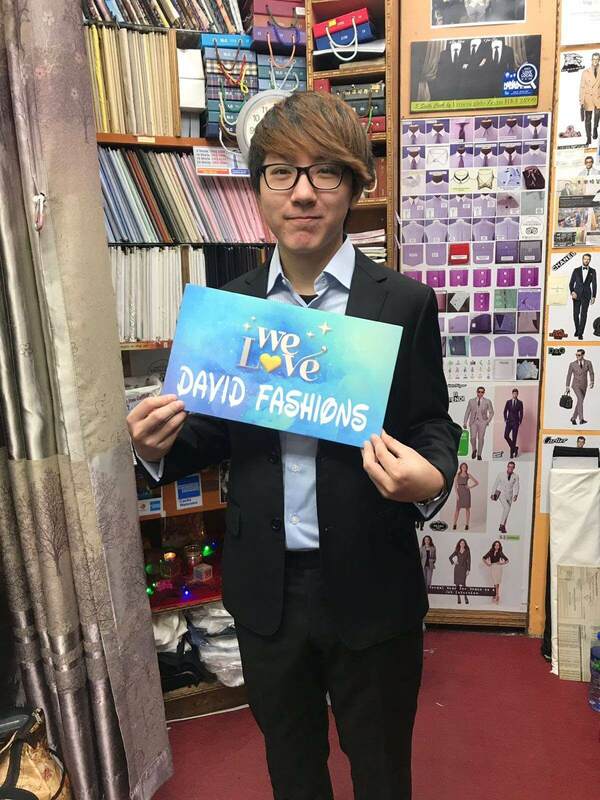 Those three offers mentioned above have included all styles and tailoring, you definitely can be satisfied in David Fashions! Let’s make a online booking here now! 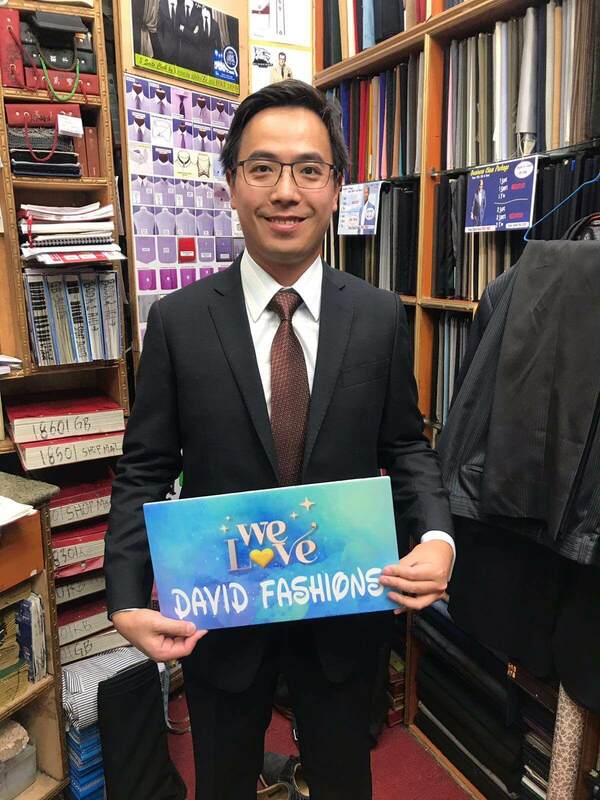 Every customer from David Fashions can wear a wonderful smile with their suit.